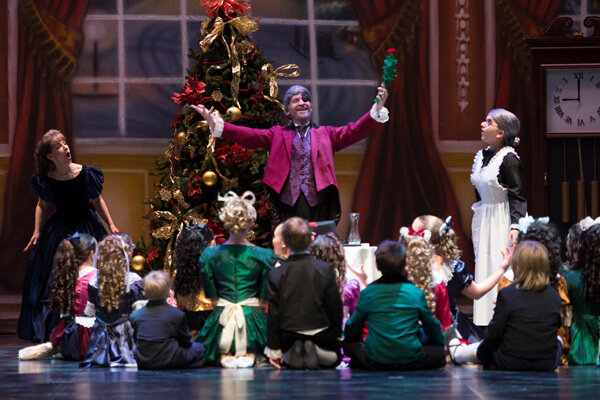 Many Conservatory students elect to participate in Allen Civic Ballet’s “Nutcracker” Ballet. This is a professional quality production with costumes, scenery, professional guest artists and a full, live orchestra. The Ballet is seeking dancers ages 5-12 for a variety of roles. Information about 2019 auditions Coming Soon! THIS IS AN ALLEN CIVIC BALLET PRODUCTION. ALL FEES ARE PAYABLE TO THE ALLEN CIVIC BALLET, A 501(C)3 ORGANIZATION.